Property Link has surveyors who can provide party wall survey for Building Owners, Adjoining Owners and as ‘Agreed Surveyors’. Sometimes one of the biggest hurdles faced by property owners looking to enhance their building is the opposition they face from neighbours, particularly in the instance of shared property boundary/party wall. 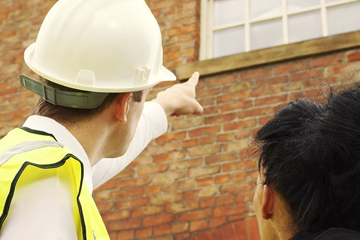 In this situation, it is often necessary for the property owner to employ a Party Wall Surveyor who is a specialist in resolving disputes which arise under the Party Wall, Etc. Act (1996). Property Link has experienced and qualified Surveyors and Structural Engineers who can provide party wall surveys for Building Owners, Adjoining Owners and as ‘Agreed Surveyors’ in and around the Midlands area. What are Party Wall Surveyors? 1. Alteration to a shared (party) wall. 2. Construction of a new wall on or alongside the boundary. 3. Excavation works (Foundations) close to the neighbour’s property. Under this Act, it is necessary for the Building Owner to serve notice and obtain the affected Adjoining Owner’s consent prior to carrying out any work. If consent is not forthcoming or if the Adjoining Owner dissents, then the parties are deemed to be ‘in dispute’ under the Act. A party wall surveyor must be appointed so that the dispute can be resolved by way of a Party Wall Agreement (known as an AWARD). 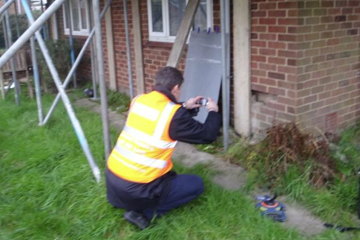 A party wall surveyor has a duty to the Party Wall, Etc. Act, however, it has no duty toward the party/parties who appointed them. This includes building a new wall, modifying a party wall by making it taller, shorter, deeper or cutting into it, knocking down and completing rebuilding a party wall, or removing chimneys from a party wall. You should give your neighbour two months to a year notice prior to starting any building work. The notice should be in writing and include your plans, you can give a verbal notice along with a written one too if you would like. 1. Give their consent to the work being completed. This must be in writing and within 14 days of the first notice. 2. Refuse to allow the work to be completed, beginning a dispute. 3. 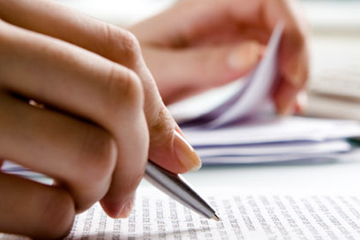 Give a counter-notice requesting additional work to be completed at the same time. This must be completed within a month, if you then wish to propose a counter notice you must do so within 14 days. If you do not receive a response from your neighbour after a certain period of time, this automatically begins the dispute process. If you and your neighbour cannot agree then you will need to appoint a party wall surveyor to help you to settle the dispute. 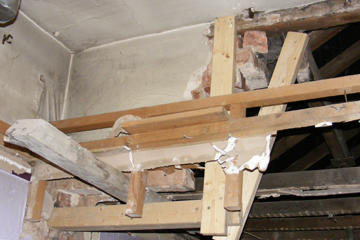 You can hire Surveyors and Structural Engineer together, or you can each appoint your own party wall surveyor. The surveyor will then agree on a Party Wall Agreement, a legal document, which specifies the work that should be carried out, how and when it should be completed and who is paying for what. 1. The award itself, which is a set of guidelines detailing the progression of the work that should be completed. 2. A ‘schedule of condition’ of the neighbouring property, this may include photographic evidence. 3. Drawing(s) to show the proposed work. This agreement should include information about the surveyor(s), details of the two properties and their respective owner’s details, such as name and contact information. • Details of expected working hours, such as 8am-5pm, weekdays only. • A time limit for the work to begin, usually 12 months. 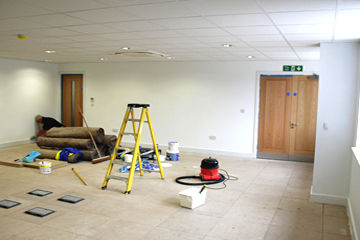 • An assurance of the contractor’s public liability insurance. • An access arrangement for the surveyor(s). 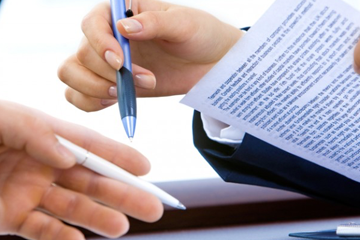 • Building owner indemnities which are in favour of the adjoining property owner. Once this Party Wall Agreement has been agreed the next step is to get it published. This means the agreement is signed and witnessed and a copy of this agreement is sent to both parties. Further information on Party Walls may be obtained from: www.gov.uk/party-wall-etc-act-1996-guidance. If you are in need of Surveyors and Structural Engineers, whether you are a building owner wanting to make some changes or an opposing neighbour, or if you just need impartial advice, contact one of the Property Link specialists now. 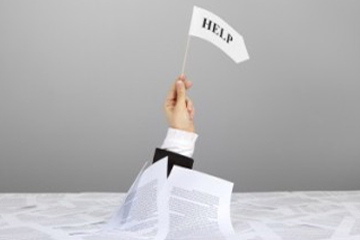 We can provide you with all the help and information you need, along with a free, no obligation quote.